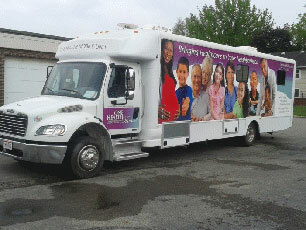 ONE Health Ohio’s Medical and Dental Mobile Unit is available to provide various medical and dental services to the community. 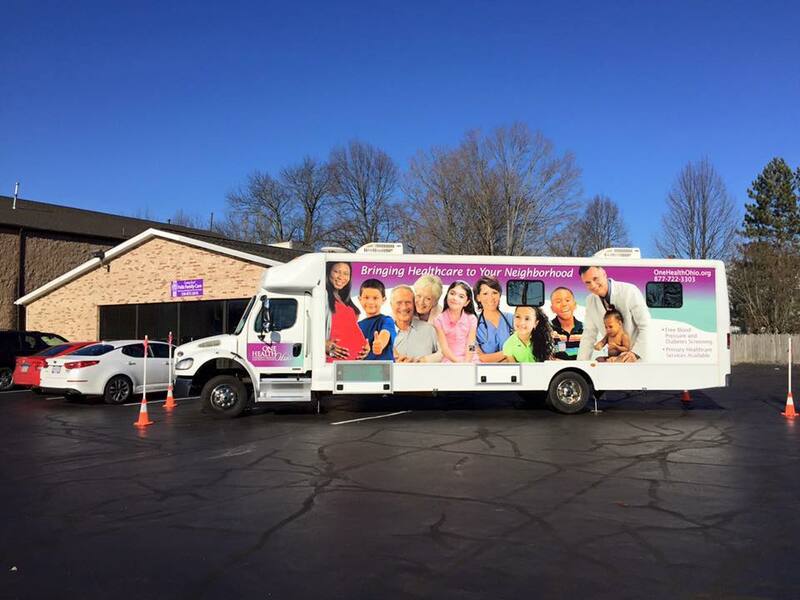 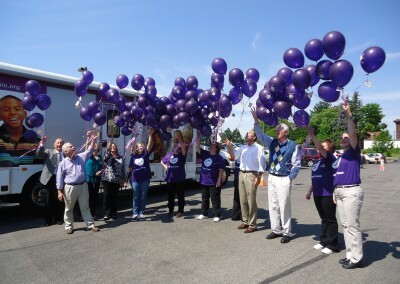 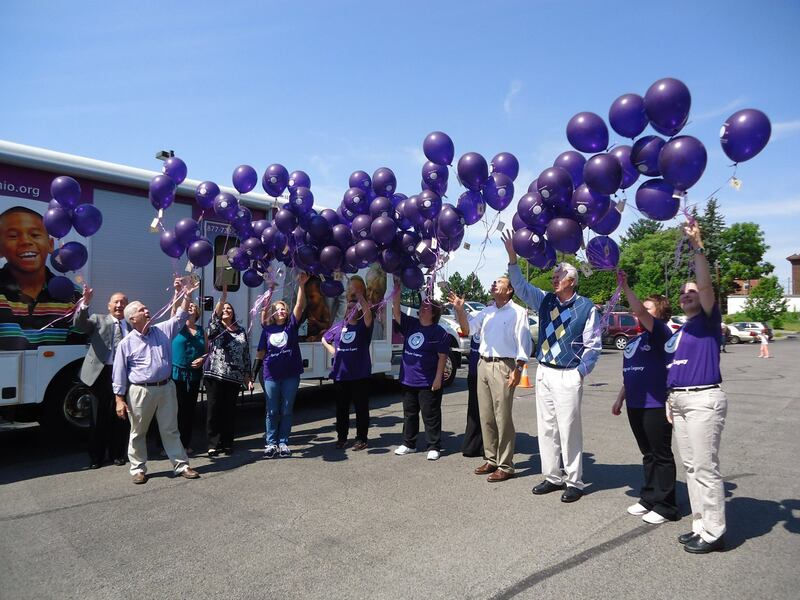 The ONE Health mobile unit is able to travel to schools, elder care facilities and special events in the Greater Youngstown, Warren, and Alliance, Ohio areas. 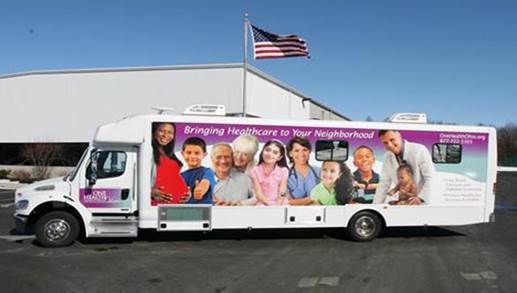 Call 877-722-3303 for more information!